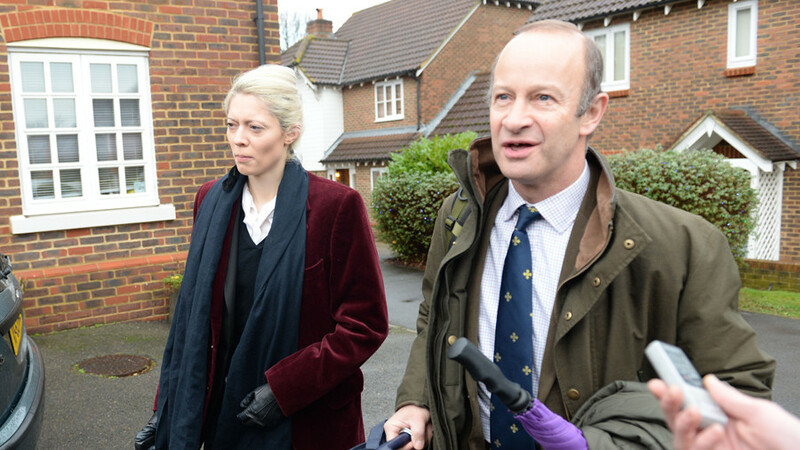 Former UKIP leader Henry Bolton risked further derision when he cited “social media” and “people in their early 20s” while defending his girlfriend Jo Marney’s racist comments. Bolton was speaking on ITV’s ‘This Morning’ show. 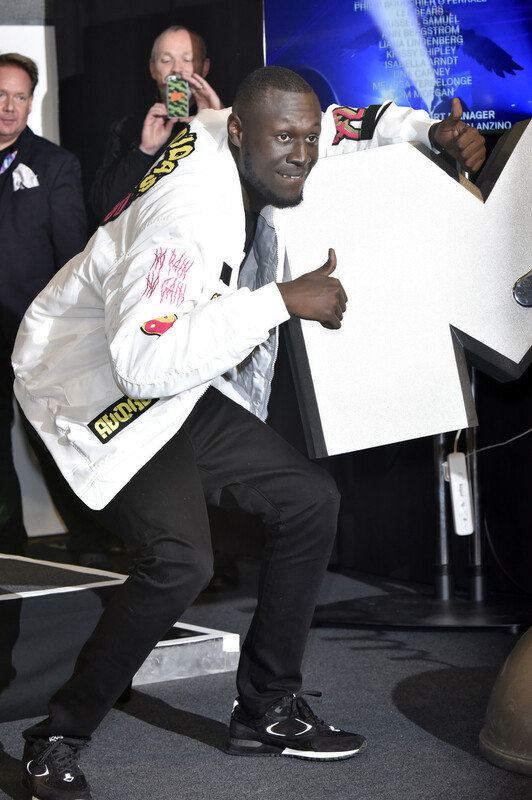 In their first interview together, Bolton and Marney, a former model, appeared on the channel on Thursday morning, interviewed by hosts Phillip Schofield and Holly Willoughby. 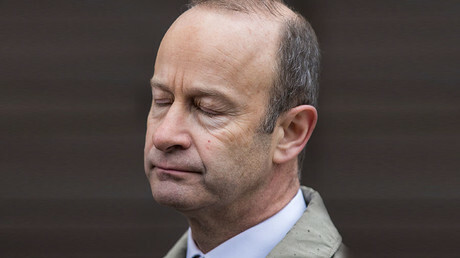 Their appearance came just days after Bolton was ousted as UKIP leader, following a vote of no confidence. Bolton had been under increased pressure after it emerged that Marney had sent racist text messages. When challenged over her “outrageous” remarks by ‘This Morning’ the hosts , Marney said they were meant to “shock.” She added the sentiments expressed do not reflect her views. Despite the hosts’ perplexed looks, Bolton continued, adding: “A big question for society. Some of the stuff that is being spread around by people in their early 20s on private messages, on Facebook and other social media means is absolutely ‘appalling’ and they are the sort of things they would never say face to face or in public. The pair were then asked if they were “private racists,” to which Bolton replied: “Absolutely, of course not," before adding: “No, I'm a dyed in the wool royalist." His attempt to qualify and defend his girlfriend were slammed by Tweeters. 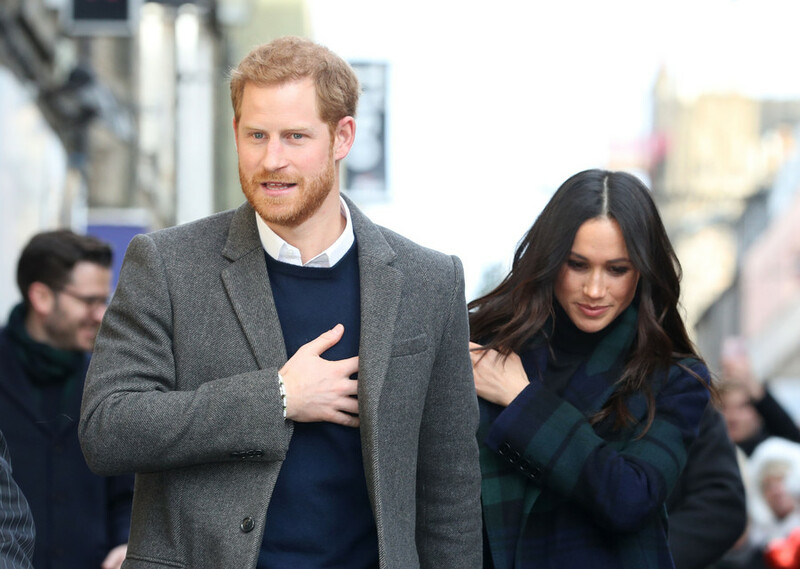 One user was baffled by the amount of attention the couple were getting from ITV – but when they supply such TV gold, can you really blame them? Why are we still talking about Henry Bolton? Seriously, why?